The SPDR STOXX Europe 50 ETF (NYSEArca: FEU), an ETF offering a broad-based approach to European equities, is higher by more than 9% this year. 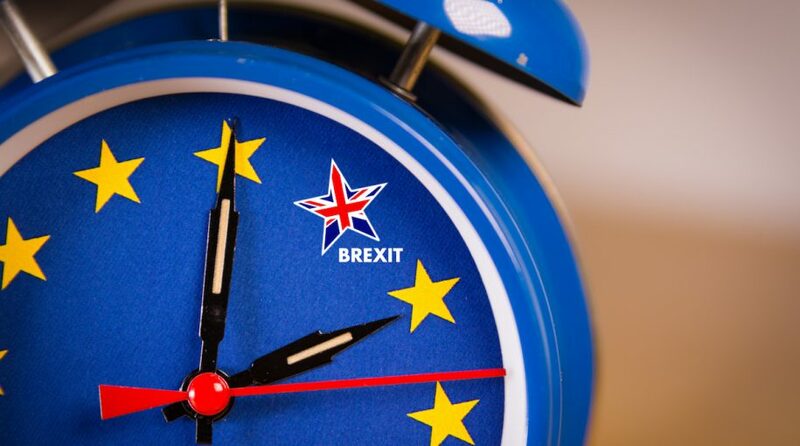 That could potentially be a sign that some market participants are pricing an easing of Brexit-related tensions and volatility. Europe has been among the least loved areas of the global markets. According to Bank of America Merrill Lynch, Europe equities experienced 25 straight weeks of fund outflows and was the only region recording meaningful outflows this year through the middle of the third quarter. Brexit implications are relevant to FEU because the ETF devotes 30.63% of its weight to U.K., by far the fund’s largest geographic weight. The U.K. is scheduled to leave the European Union on Mach 29, and some market observers fear that the country could exit the union without a deal on the terms of separation, which could cause disruptions in trade, travel and financial markets. Stocks and the currency would obviously suffer.